Having been a happy customer of Square Snaps in the past I was over the moon to be asked to review a framed print and canvas from their new site, Wall Snaps. 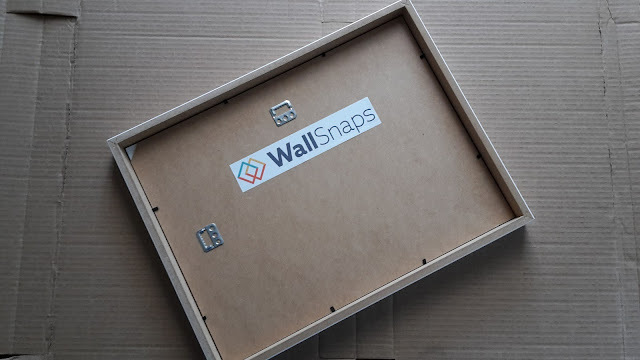 As with Square Snaps, the Wall Snaps concept offers an easy user experience; just go to the site, select the style of print, upload your photo - I recommend you check the guidance for pixels quality, play around with sizes, select your framing option and then order - safe in the knowledge that express shipping to the UK is free. 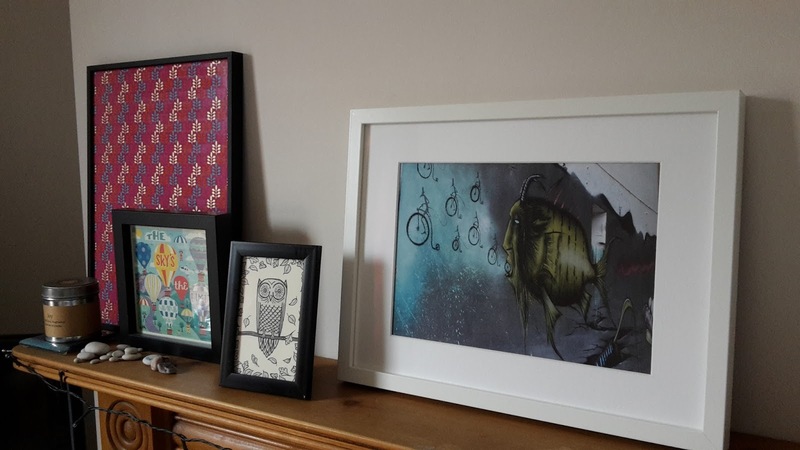 Today my framed print safely arrived having ordered it on Sunday. 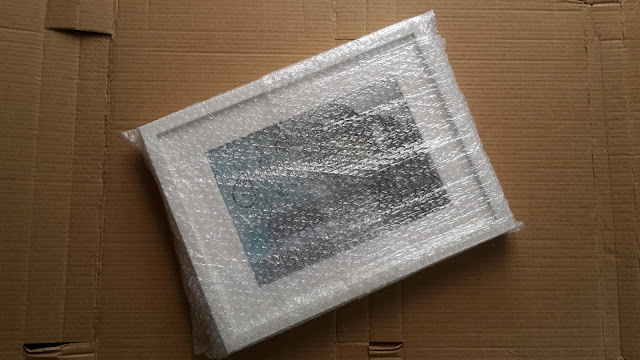 The print was well packaged within bubble wrap and secure card wrapping and the frame was great quality. I had selected a photo from a summer trip to Glastonbury where I had snapped a lot of the town's graffitti. Cropping the image to fill the frame did not impact on the quality of the print and it now sits on my mantel piece alongside the framed paper I bought on the same day trip! 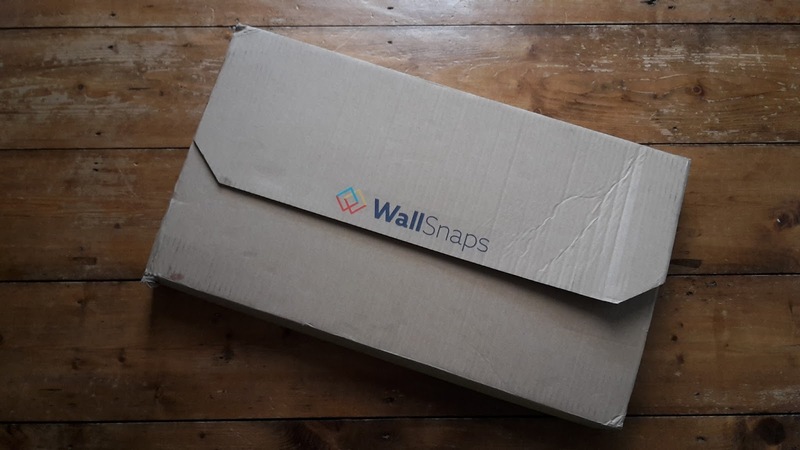 If you like the sound of this service then Wall Snaps have given me a discount code for my readers to use. 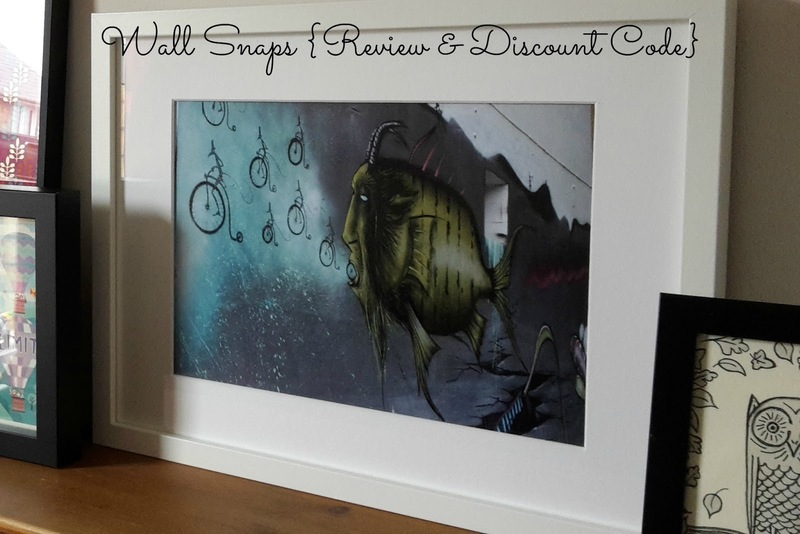 These codes are valid for two weeks. This service would make a great Mother's Day gift too - order by March 2nd for delivery! 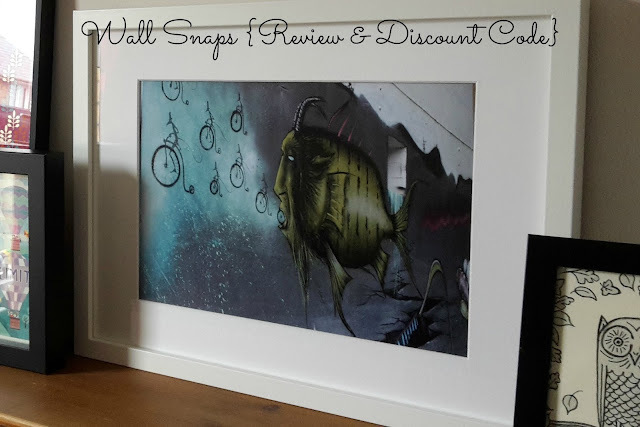 Disclaimer: Wall Snaps sent me a framed print and canvas to review. As always, all words and opinions are my own.